Martin Casey co-founded Arekibo in 2001, an Internet consultancy. Previously, he was a founding member of Zartis.com, an e-Business solutions provider that was acquired in 2000 by Breakaway Solutions, an American e-business company. 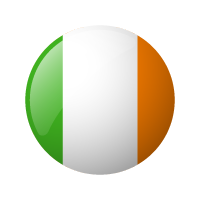 Arekibo’s clients include America Online, the Allied Irish Bank, the Department of Foreign Affairs (Ireland), and Pfizer. Mr Casey has won several international awards for multimedia and design, accolades include: Creative Review New Media Talent 2000 and winner of Student Award in the inaugural EUROPRIX 1998. His work has been exhibited in the US, South America, Australia and Europe.